Konica Minolta Acquires Charterhouse PM Limited | TonerGreen - Eco-Friendly Toners from the U.S.
Konica Minolta Holdings Inc., or simply known as Konica Minolta, the Japanese multinational company, had announced on November 19 that they have signed an agreement to acquire Charterhouse PM Limited, a leading European marketing services production company. 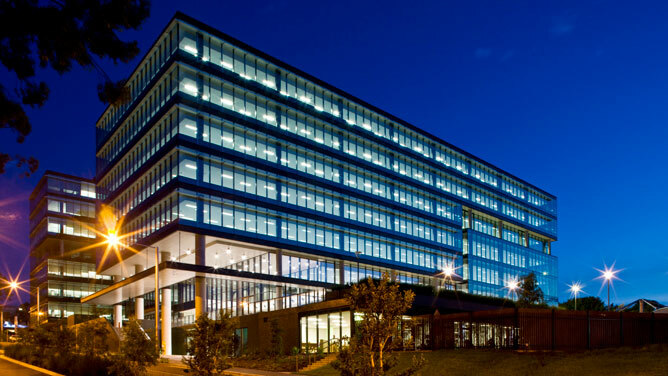 Konica's decision was to improve and "provide print and outsourced marketing management capabilities to their customers." 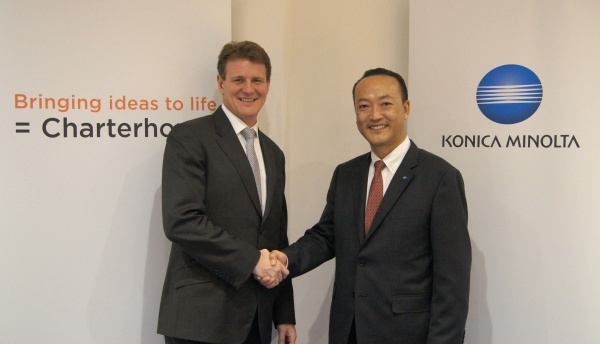 Konica was said to have acquired 100% stake of the Charterhouse and had signed the agreement last November 8. It was also stated in Konica's press release that the acquisition is "part of the company’s strategy to invest in print management services." The Charterhouse PM Limited will allow Konica Minolta on some helpful innovation and improvements in the fields it specializes at like Print Management, Digital Marketing Production, Studio Services, Data Management, Permanent POS and Promotional Merchandise. Charterhouse PM Limited acts as Konica Minolta's entry into the Commercial Print Service space. "Core to our overall services and solutions strategy is to offer our Dealer and Direct Sales Channel new growth opportunities that add incremental value to their respective customers,” added Rick Taylor, President and COO, Konica Minolta Business Solutions U.S.A., Inc. “The acquisition of Charterhouse is a major step in our transformation process to a services focused company and aligns with our future direction." With the famous European marketing service company Charterhouse PM Limited, Konica Minolta expects to develop more diverse solutions and options to meet their customers' requirements and demands. 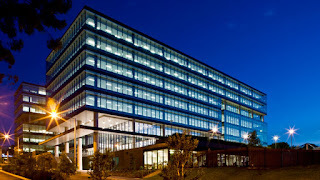 Through this acquisition, Konica Minolta only proves that the company will continue "enlarging and deepening its business portfolio to achieve higher customer satisfaction in the European production print market" to bring further improvement on their line of printers and multifunction peripherals. If you happen to be looking replacement toner cartridges for your Konica Minolta printing machines, TonerGreen offers a wide selection of eco-friendly remanufactured Konica-Minolta toner cartridges. Tonergreen carries remanufactured Konica Minolta toner cartridges that are expertly built to maximize printing from your Konica Minolta printers while minimizing printing consumable cost. With our cartridges you can be assured of getting quality prints and standard page yield at a lesser price than the OEM cartridges. Konica imaging unit is a high-quality manufactured goods and on the whole helps in generating and producing all the impressions. The Sharp toner is the meticulous parts which constructs and crafts sure the necessary imitation are put in the approved manner. The similar and identical cases grip for the Konica toner. The dissertation or the compositions also show the significance of the Konica fuser assembly.